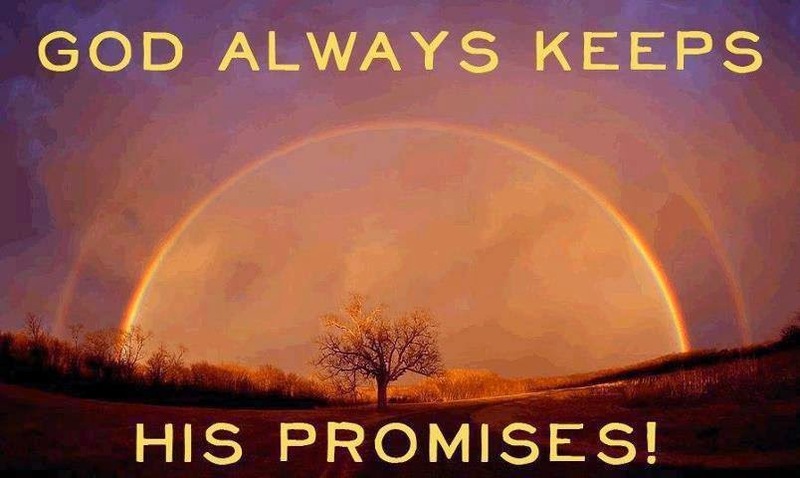 Rest in My unimpeachable promises and bask in My provision for you, says the LORD. For I Am changeless and the times and seasons have not altered Me. I created them, Am aware of them, and control them. They have not changed MY Word. I remain fixed in My purposes and plans, and I will not compromise Who I Am or what I have said. I will do what I have spoken; I Am a doer of MY WORD. No power can stop Me from fulfilling My promises to you. Nothing can hinder Me or keep Me from finishing the good work in you that I have begun. No power can stop Me from granting you favor in My presence, says the LORD. For I have given you access to Me and My kingdom and My power and MY GLORY that will become fused into whosoever that will come to Me and receive of Me, says the LORD. I will fulfill every promise that I have spoken to you, for I will not abort My plan, My promise, My provision or My purpose for your life, says the LORD. You will not be a miscarriage either, for I will bring you to full term and do with you and through you exactly what I have authored. I Am the One who will perfect you. I will complete you. I will use you for My glory and prepare you for every good work that I have called you to do. I will open the door for you and align you with people, places and things and bring you into your full kingdom destiny in Me, on time and fully executed, says the LORD.